FMCBC January e-news: Tetrahedron updates and public comments, 21 Mile Creek motorized use monitoring, Douglas Lake Cattle Company appeal, and more! As you may already be aware, in December of 2018, the BC Supreme Court sided with the rights of the public to access lakes in the Nicola region of the province—and the long-standing dispute between the Nicola Valley Fish and Game Club and the Douglas Lake Cattle Company concluded with the Club winning the case and costs. It's no surprise that the Cattle Company and its owner have now chosen to seek appeal to this decision. They certainly have the resources and they know that the Fish and Game Club has little—a real-life David and Goliath conflict. Learn more about this latest twist by checking out the “News and Updates” section on our Right to Roam page. So what happens next? Read more on our blog. 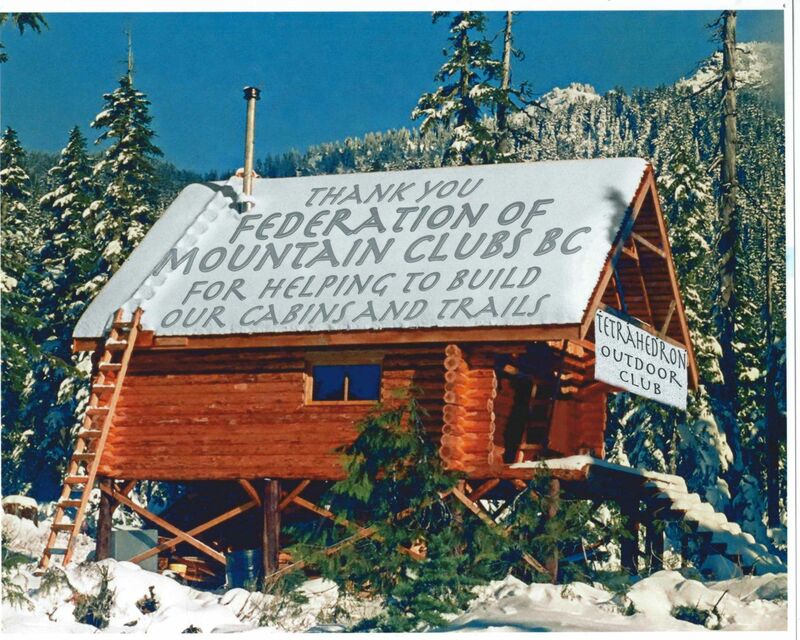 The folks over at Backcountry BC kindly shared with us a copy of a 1,500+ page Freedom of Information document related to the Tetrahedron Provincial Park public process. It contains the public input: online comments, written submissions, and comments from the open houses. This is a chance for a final push towards maintaining Class A park designation! Please review the comments and send a strong message to the government. Click over to our blog for more info, including a backstory of the situation and list of who to send your message to! FMCBC members! 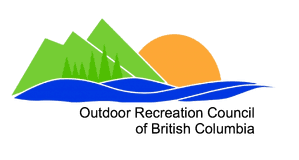 There will soon be an opening on the Outdoor Recreation Council of BC's Board of Directors—a seat that is to be held by a member of the FMCBC. The ORC represents all backcountry recreation in BC, both motorized and non-motorized, and the FMCBC is one of the primary provincial groups on the Board representing non-motorized backcountry recreation. This is a great opportunity for someone who wishes to become more involved and who would like to learn more about how the backcountry recreation community works on issues and advocates on your behalf to help ensure we all continue to enjoy the BC backcountry. Click here for more details. The FMCBC's SWBC Recreation Conservation Committee submitted comments on the Nlháxten/Cerise Creek Draft Management Plan. Thanks to everyone, including members of the FMCBC, Backcountry BC and the ACC, for their input. Just want to say thanks to everyone for the bounty of donations we recently received. We truly appreciate each and everyone's show of support and can't wait to see the opportunities they will open for our member clubs. We couldn't do what we do without you! Each donation goes directly into our Member Club Grant fund and supports trail work, training courses, community projects and more in every corner of BC. Have you been in the 21 Mile Creek Non-Motorized area? We want your observations! 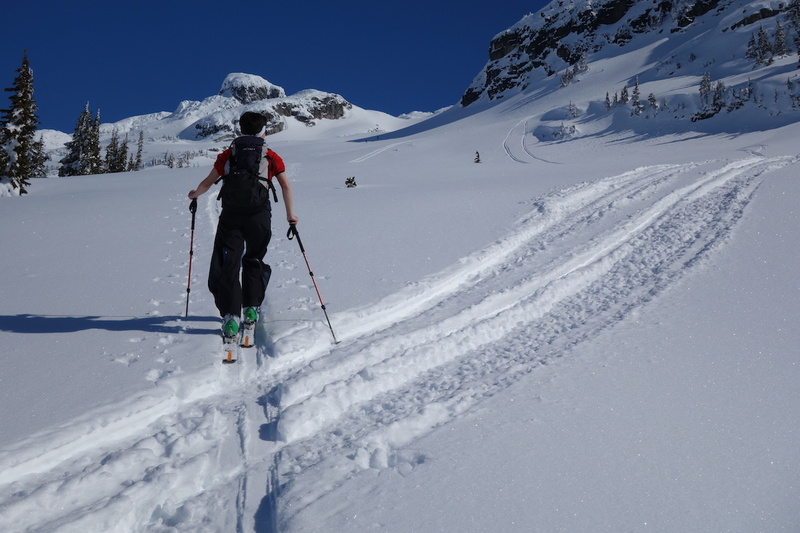 The province is working with the Powder Mountain Snowmobile Club, ACC Whistler, Canadian Wilderness Adventures and the FMCBC to improve compliance in the area and we're asking for your help in monitoring usage. Big changes are coming to FRPA and its regulatory framework! Improvements will be rolled out over the next few years and could include better forest stewardship plans, a more responsive FSP, an improved planning framework and much more. Click here for more details (PDF). We were so stoked to learn that Back Forty Design Co. is donating 5% of all sales to the FMCBC! Thanks so much for the support! BC Parks is now hiring student ranger crew members and student ranger crew leads for the 2019 season. The deadline to apply is February 24, 2019. More details. An audit of Forest Licence A89984, held by Adams Lake, which is managed by the Adams Lake Indian Band, has found compliance with most requirements of the Forest and Range Practices Act and the Wildfire Act, according to a report released by the Forest Practices Board. A Forest Practices Board investigation concluded that the legislative and policy framework for BC woodlots is appropriate and most woodlots are conducting good forest practices on the ground. Read the report. With all the recent talk of glaciers disappearing in Western Canada, it’s worth checking out the Mountain Legacy Project. This fascinating collection of photographs uses a repeat survey photography technique to explore the change in Canada’s mountain landscapes. Not surprisingly, BC Parks has been inundated with questions about the enormous cave discovered in Wells Gray Provincial Park. So much so that they created an FAQ just for the cave! A Fernie local recently released Fernie Area Hiking Trails and Natural Plant Compendium, a guide to local trails and flora. Kudos to the Squamish Access Society for working to protect the forested area around the Grand Wall boulders! The new cedar fencing encourages climbers to stick to established trails, minimizing impact on the park. Read more about it. ACC-National posted an awesome blog about hut etiquette. It's a must-read! Thanks to Jeremy Markel of the Kamloops Hiking Club for this month’s feature photo, taken at sunset from Brohm Ridge Chalet looking west towards the Tantalus Range.